Keep your hunger satisfied with Prestige's Vending Machine Service. We provide snack vending machines, soda vending machines, and bottled water vending machines to the Long Island area. Prestige Spring vending also provides prompt coffee delivery and bottled water delivery to your office, business or retail location. 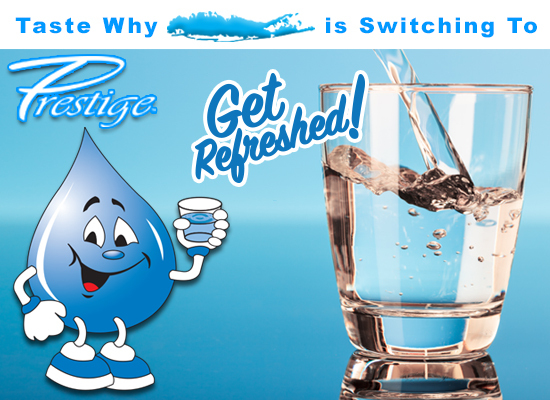 One call does it all with Prestige Vending of Long Island. Call us today to see how we can help provide refreshments to your business.